Things start to go downhill when Tom admits he's never even heard of December before. Now what seemed like a sure-fire hit quickly becomes a flop. Will these two lonely hearts ever make a love connection, or has cupid's arrow missed its mark? 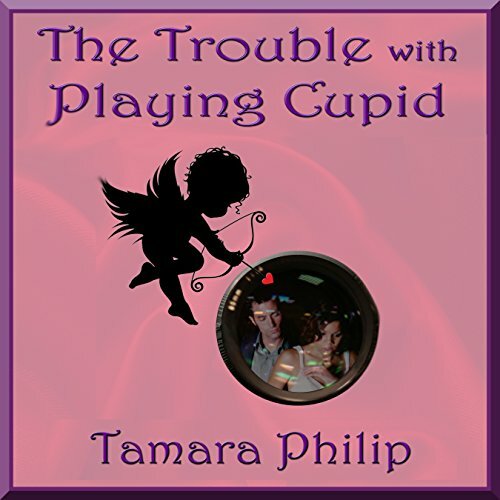 Would you consider the audio edition of The Trouble with Playing Cupid to be better than the print version? The reader read the book rather than preformed it. i would choose to read the book over this audio version. I am looking forward to reading the next book in the series rather than listening to the audio version, unless there is a different reader.